Oregon's 2019 QUALITY DEALER of the YEAR. BMW X1 xDrive28i M Sport. 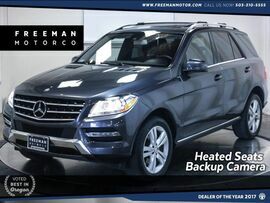 Back-Up Camera w/Park Distance Control, Heated Sport Front Seats, Heated Steering Wheel, Navigation, Panoramic Roof, M Sport Suspension, M sport Steering Wheel, M Aerodynamics, Satellite Radio Capability, and the protection of BMW's Factory Warranty. The BMW X1 is the SUV designed for those who live their life one adventure at a time. For 2016, the new roomy interior, powerful turbo engine, and cutting edge technology have catapulted the X1 to the front of the competition. Pair all those features with the M Sport Package and you get a recipe for an SUV that has the soul of an Ultimate Driving Machine. 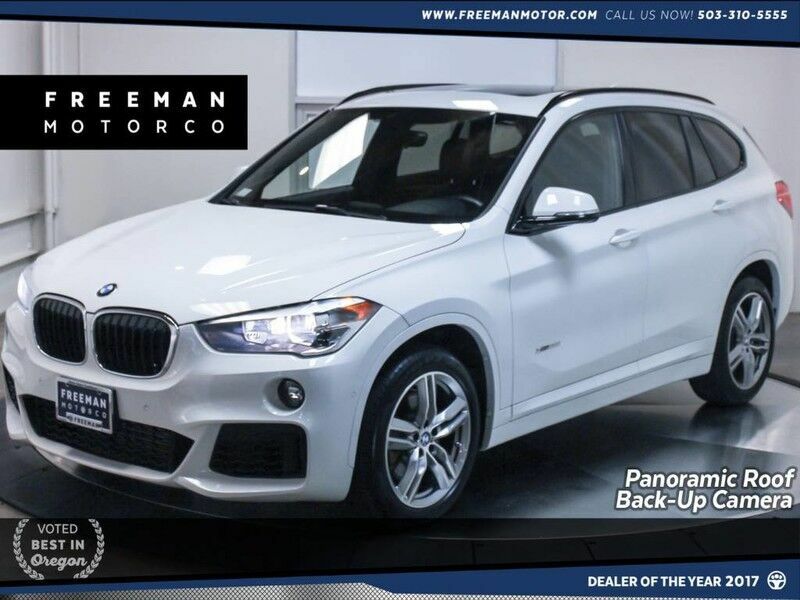 Come see why the finest BMWs are at Freeman Motor Company. Please call for additional details and to reserve a priority viewing of this car. Secure hold deposits available upon request. We offer financing options and extended service contracts to add to your peace of mind.